Hello, and welcome to Thursday evening. Friday can never come soon enough, can it? 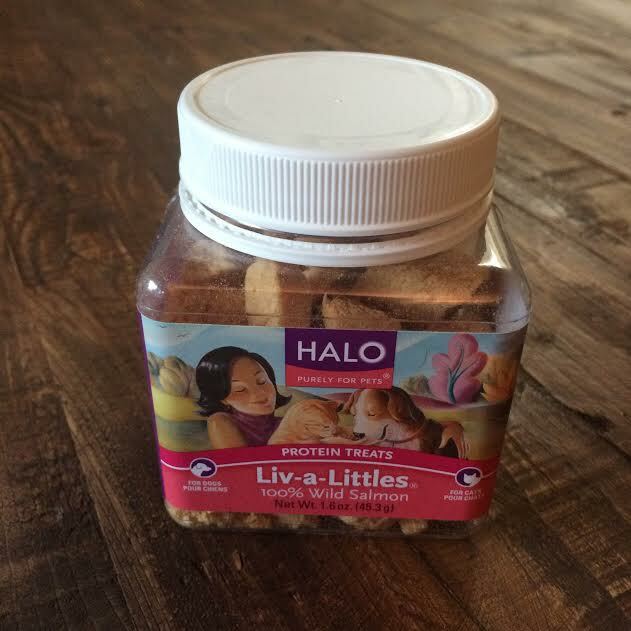 This week Teton has been enjoying some Halo Liv-a-Little treats from Chewy.com. He’s had them before and they didn’t last long so we jumped at the chance to try a new flavor! 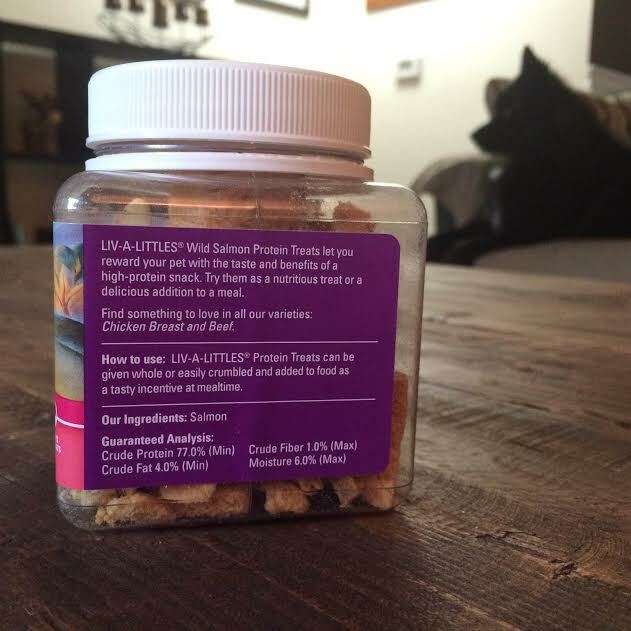 We selected the wild salmon variety to test but these treats also come in beef and chicken. They are freeze-dried and made up of 100% salmon. That’s it. Salmon is fantastic for your dog because it is high in omega 3 fatty acids which have been shown to support the immune system, joints, skin and coat! 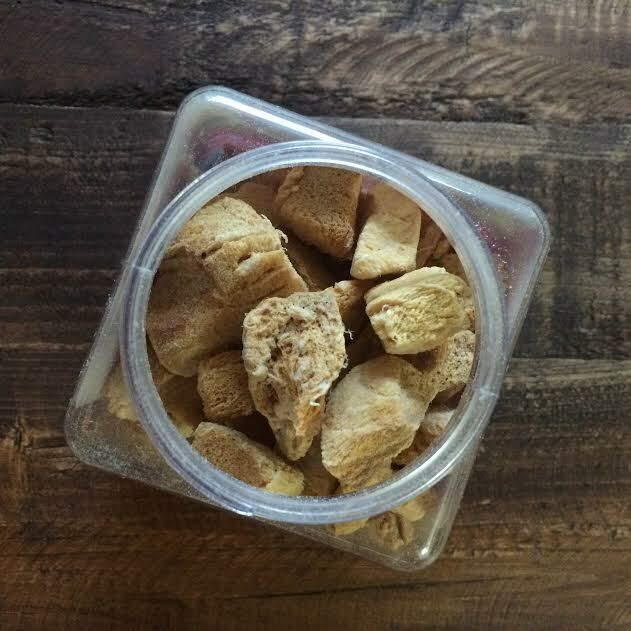 Teton seems to love freeze-dried treats more than your average biscuit. I have a theory that they smell more pungent (in a good way) and are more fun to chew so that’s why he likes them. Who knows if I’m right but if Teton has the option between a dry dog bone and a freeze-dried treat he’ll go with the freeze-dried every time. Thanks to Chewy for these treats! Don’t forget that they have a huge selection of freeze-dried food and treats if you’re in the market for some new munchies for your dog. 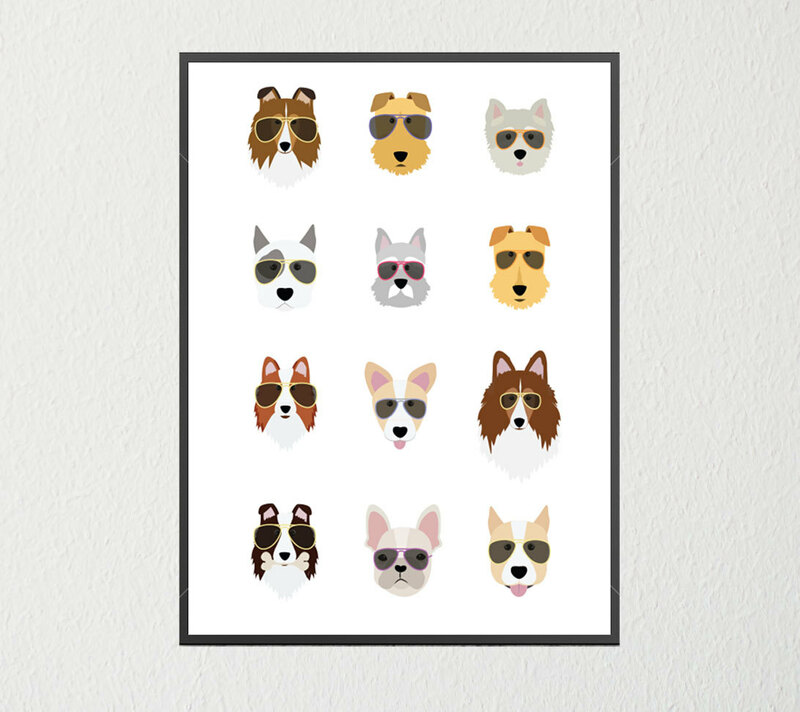 I’m in love with this Dogs in Sunglasses print from Wonderflies. I must have it. This is my newest (and most amazing) find for Teton’s rank breath. Well, this and raw bones. 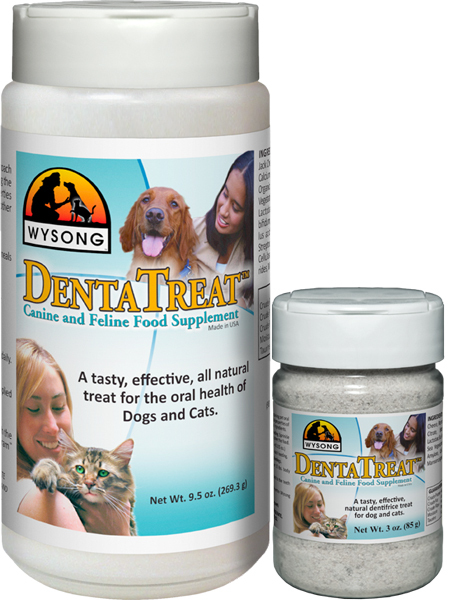 More to come in a later post but I can’t recommend Wysong’s DentaTreat enough. 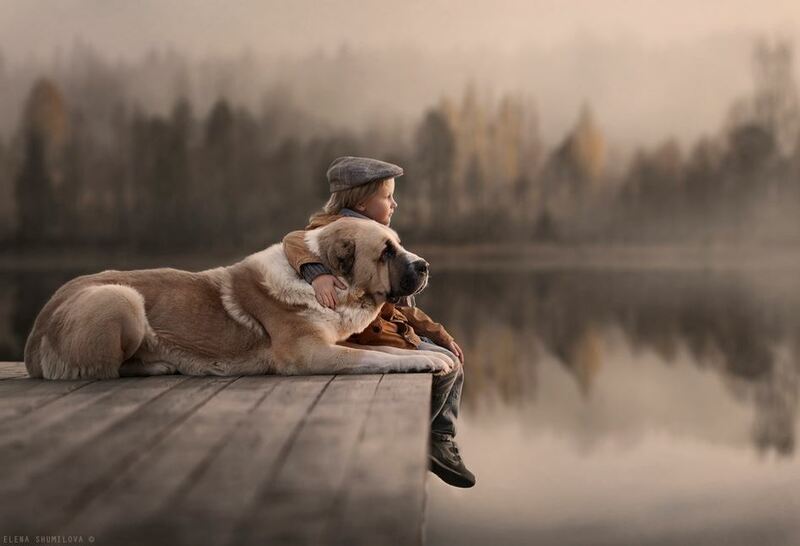 Check out photographer Elena Shumilova’s work here. I can’t get enough of it. Gah! I love dinosaurs. 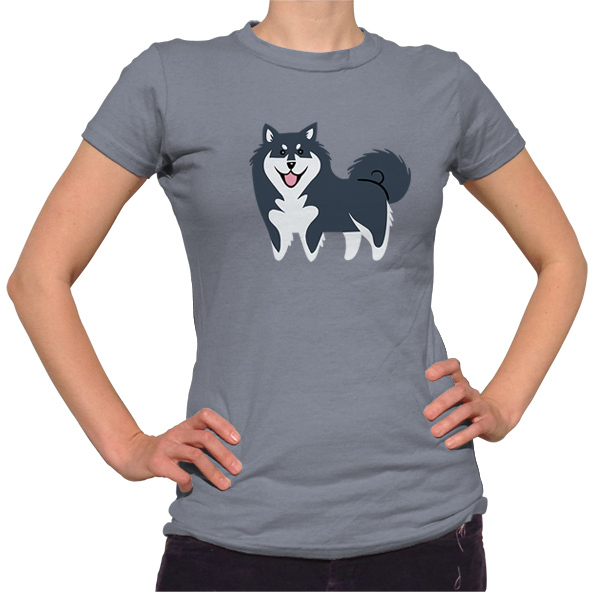 If Teton didn’t have a thousand already I’d order him this one from Woof Couture. 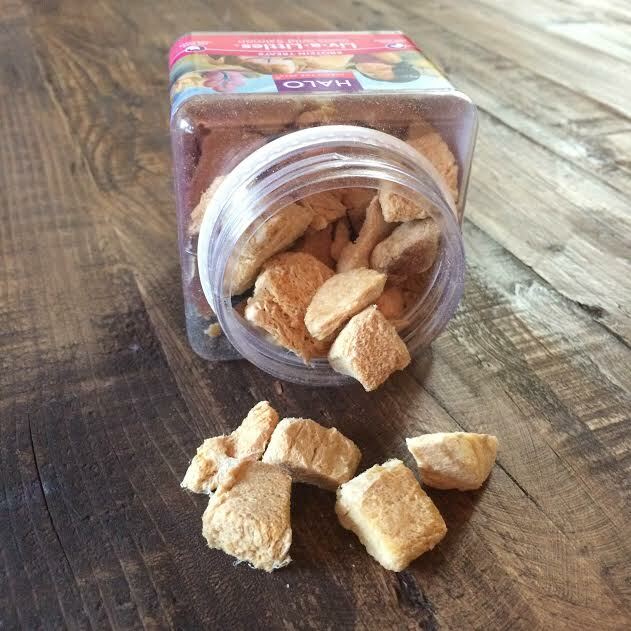 Posted on March 19, 2015 March 19, 2015 by Shannon	This entry was posted in Treat Jar, Web, Wish List and tagged Chewy.com, Etsy, Freeze-Dried, Friday Favorites, Treats. Bookmark the permalink. Ummmmm, Baron Henley von Pretzel’s birthday is next week. 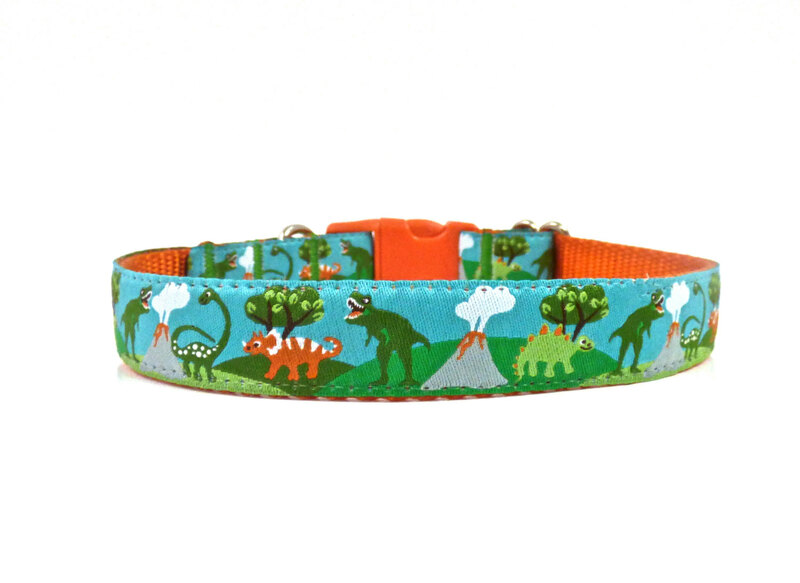 He needs that dino collar. Oh yeah, my pup hates the mixed and “gourmet” dog treats. She loves ones with a distinct taste – I think the flavour combination confuses her palate. Every dog has a different palate, I suppose!